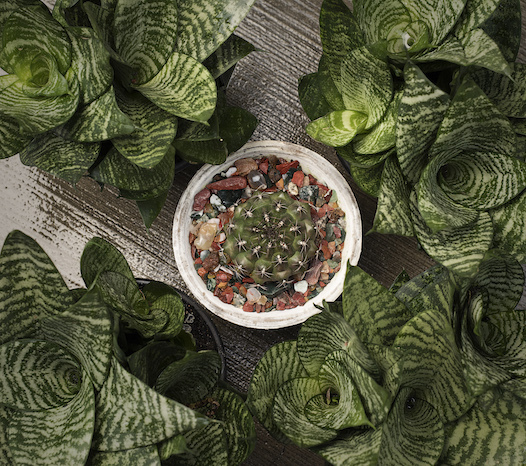 Cactus and succulents are perfectly suited to the urban environment, whether it’s a balcony in full sun or a bright indoor room. Alone they have a beautiful symmetry. In a group they can create a stunning, incredibly low maintenance feature. 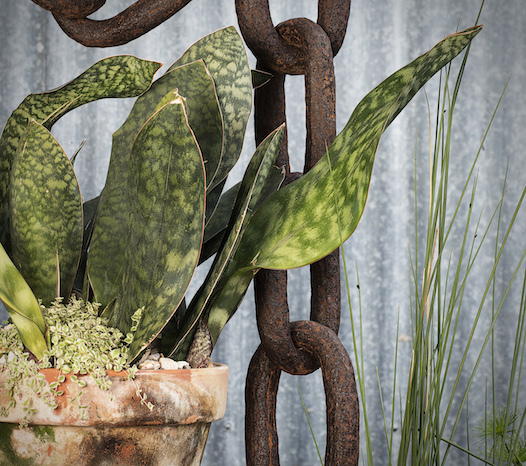 Mappins stocks Brisbane’s best range of succulents and cacti in a myriad of forms, shapes and sizes. 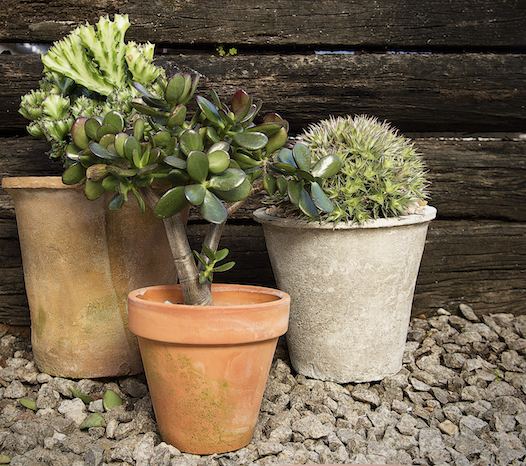 Whether you’re a collector or simply wanting a low maintenance garden, you’ll find something in our range. From thorny yet beautiful flowering Euphorbia to the beautifully symmetrical Echeveria and varied forms of Crassula.